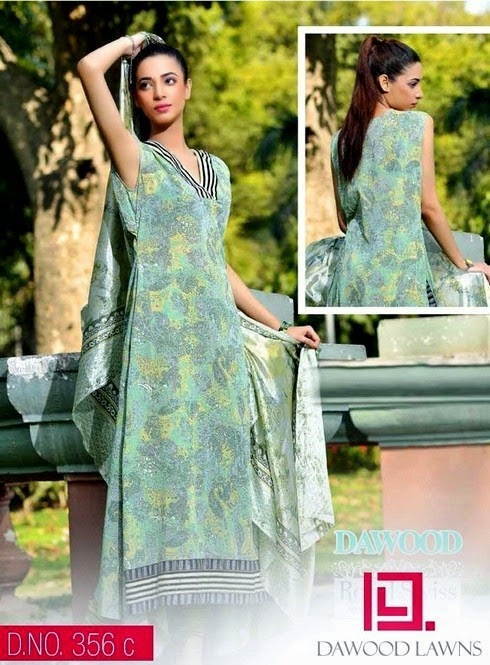 Dawood bring fabulous dress collection for summer season 2014. 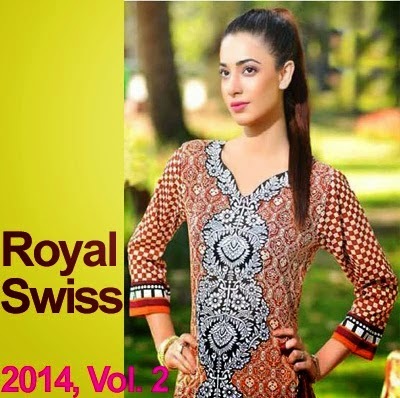 This is Royal Swiss Lawn Collection 2014 Volume 2. 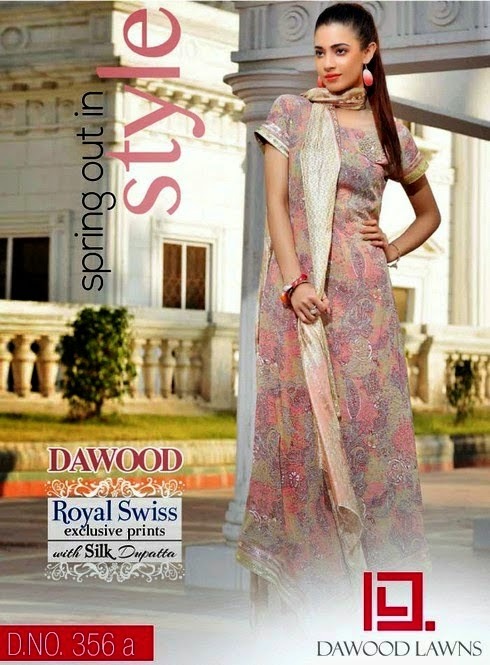 In this swiss lawn collection, Dawood presents royal lawn prints with silk dopatta’s. 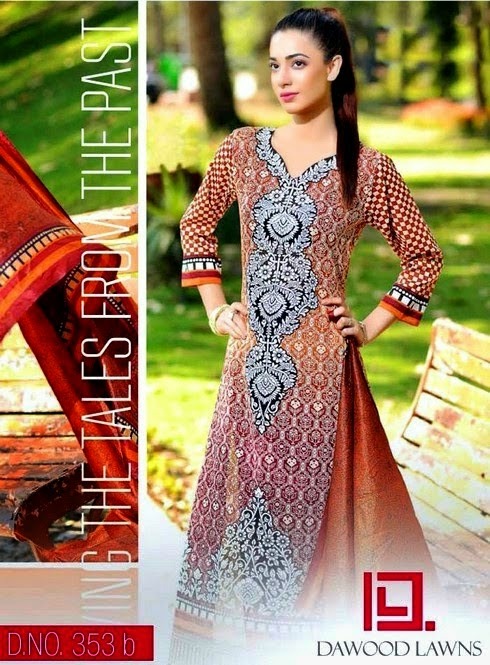 Dresses are available in all leading stores across the Pakistan in very affordable prices. Exclusive prints have been designed in floral neckline and A-line patterns to develop a royal and luxury look in dresses. 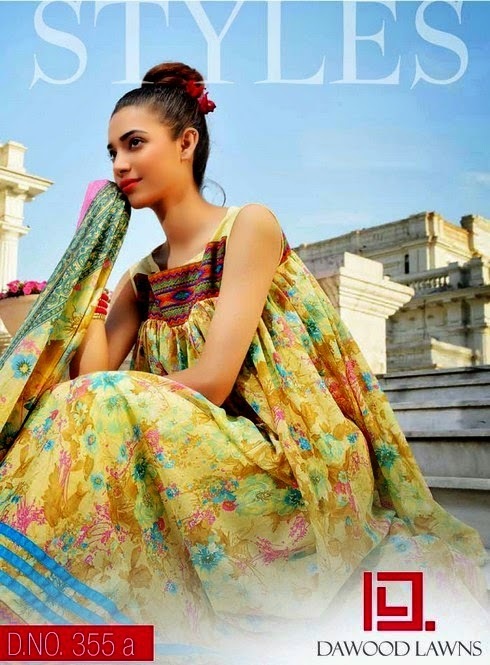 A dreamy color scheme has been launched for summer season 2014 in this Royal Swiss Lawn Collection 2014, Vol 2. So cheer the breezing trend of Royal Swiss Lawn dresses of Dawood. 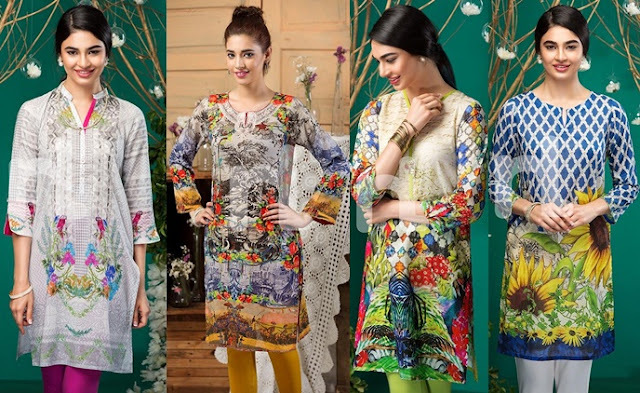 Hope you like the stunning lawn prints coupled with silk dopatta’s.